Last week, we shared a few things we’d learned about UI in mobile WebKit browsers. In that post we touched briefly on the idea of using CSS3 to make form inputs that look and feel the same in all WebKit browsers across platforms. Today I’d like to share some specific examples of how we did that. 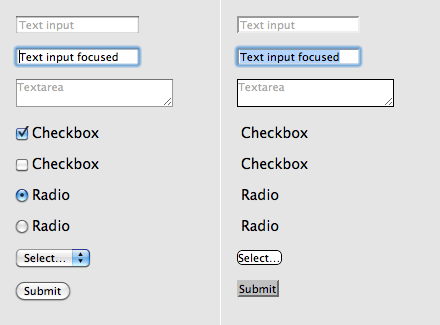 Form inputs in Safari before and after applying -webkit-appearance:none. This removes all of the browser’s default styling from the inputs. You can then apply your own CSS styles. That gives us some consistent treatment (and the checkboxes and radios now are visible again), but we’ll need to address some of these specifically. The appearance of our form is clear and the inputs are now consistent across a variety of WebKit browsers including Apple Safari, Google Chrome, and mobile browsers on iOS and Android devices. See the example in your browser. Working example of this alternate look. 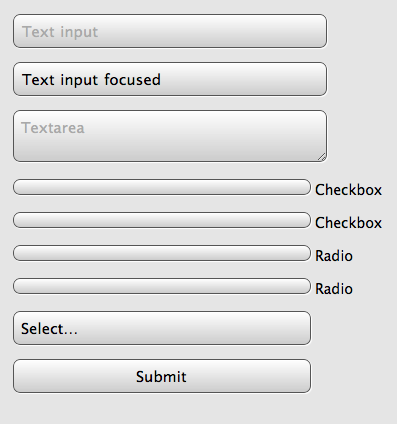 Certainly, changing the appearance of the default form widgets is not something to be taken lightly. Our approach here was a fairly conservative exploration in standardizing on an input style similar to Mobile Safari as a proof of concept. Radically changing UI that people have become accustomed to in their browser should be avoided unless there are substantial benefits to the user. We considered the case that someday 37signals would want to offer mobile versions of all of our apps. Having a standard set of inputs that feel like us, like the desktop apps that so many people are already used to is definitely a benefit. Regardless of your particular stance, it’s exciting that CSS3 finally gives us these powerful options for customization at all. Jason Z. wrote this on Oct 13 2010 There are 32 comments. Beautiful and simple to put together. How about a quick addition on how to make the styles look similar across all browsers? I’m curious how you would approach carrying the styles across multiple (read: non-webkit) browsers, background images? Less styling? Crossing your fingers? Tanner, in this case we were very focused on the capabilities of mobile WebKit. If we wanted to expand support to other browsers we’d have to look at each target browser and make compromises based on level of support—progressive enhancement. Wow, this looks really great. When I first saw the unstyled elements I never thought you could generate your own that would look far superior. Great job! I’ve got one question: for your drop shadows you chose to go with the angle down & to the right, rather than the straight down shadow (90°) that Apple specifies in their HIG. Did you have some specific reasoning for the new angle? Or maybe just an oversight? 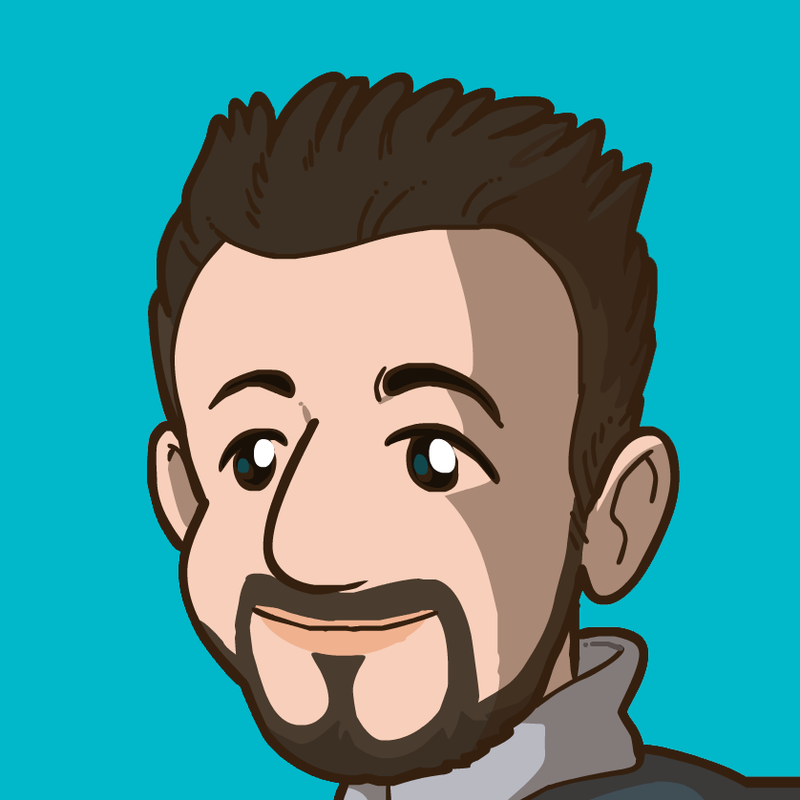 @Mike – Thanks! Mark the 45º shadows as an oversight—an entrenched force of habit :) You’re absolutely right, those should be straight down. This is definitely a “because Webkit makes it easy” project. It wouldn’t be worth the hassle to do this across all the desktop browsers and, as JZ mentioned in his conclusion, the matter of replacing native elements at all is open for debate. I agree with Tanner, what’s the point in using this if the ONLY major mobile device using webkit is iPhone. Did you create this in an attempt to not have to use JQuery Mobile (which is exactly built to address this need)? Webkit is a defacto standard on mobile. Not only Apple, but also BlackBerry, Android, and WebOS (Palm) also are using webkit. I don’t think that WinMo7 is going to do well enough to justify not designing for webkit on mobile. @Sarah – Not at all. 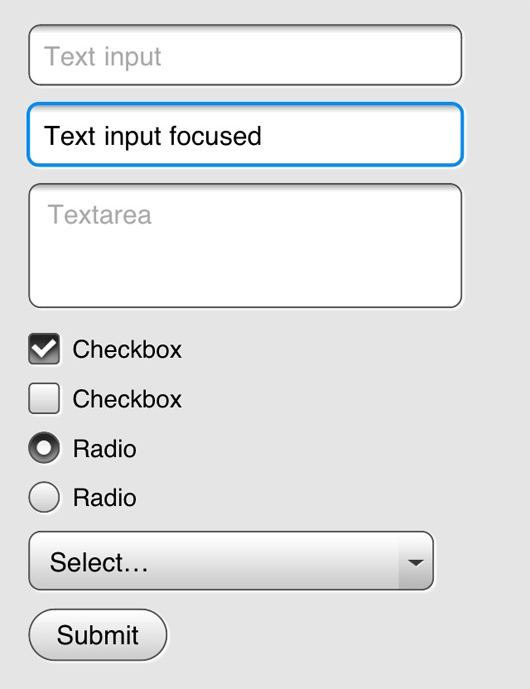 JQuery Mobile looks like a fine framework. This was an exploration—so learning was a priority— and we’d have learned less if we used a framework. Frameworks in general have pluses and minuses. When you use one to get some things you don’t need along with the things that you do. It’s not something we’d rule out in the future, it just wasn’t part of the discovery in this project. Jason Z. is killing it with these mobile webkit post. Please keep them coming. Just wanted to thank Jason Z… this is a super helpful post. Well-written, crystal clear, and full of valuable insight and info that isn’t easy to find otherwise. A real valuable contribution to your readership. Great stuff, but IMO, until you can style the select menu itself it’s not ready for use. When you click the select menu in your second dark example, the discrepancy between the default drop down menu and the styled select box makes the whole thing look like a hack. Unstyled forms maybe ugly, but at least they are consistent. Really nice work guys. Like the use of data urls for all the graphics too. For those interested here is what it looks like rendered in the nexus one browser. @Kevin – I noticed that, too and I suspect it has to do with the dataURI images I’m using for this example (easier to distribute as a download). 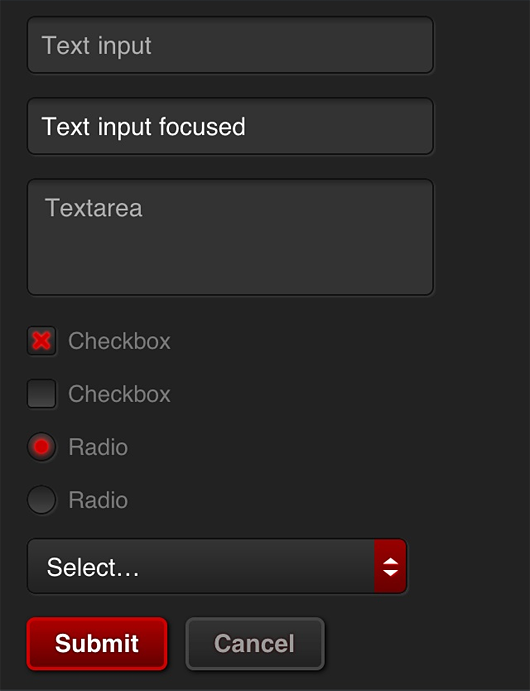 Those same checkboxes work fine in the app we’re developing using linked image files. I haven’t had a chance to investigate further. looks good. i will try to put this type of contact form in my website. i like this concept. Great Work. Thanks a lot. I must say that’s a good one. Provides an elegant and a clean look, and thus will be praised by many to have some good works. I think that it would be a very good thing to have implemented it at a couple of places as it is only then that it will gain some good responses.